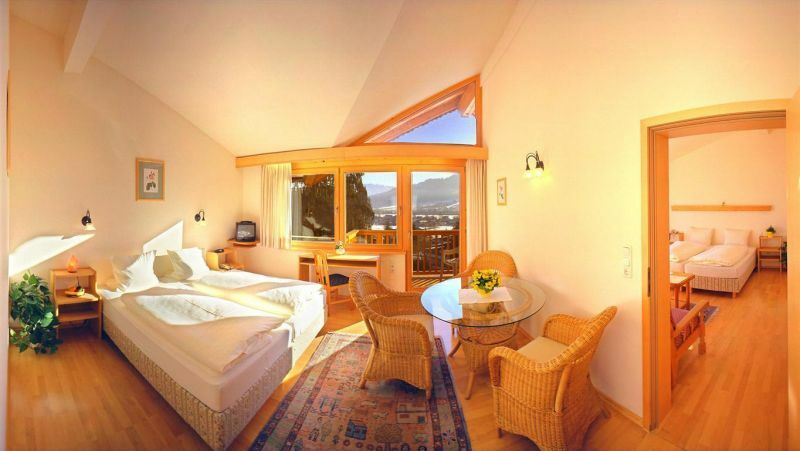 The EISKI is offering also this year a 4-day trip to one of the best skiarea of the world, Kitzbühel. 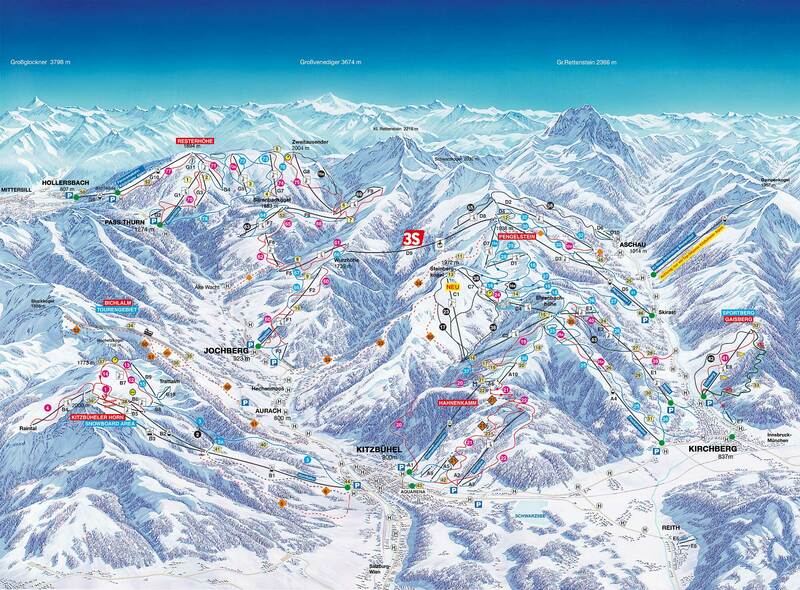 This year we're going to leave on Wednesday 16th of January 2019 and we will be skiing for 4 days in three of the biggest skiareas of the Alps: Kitzbühel, Fieberbrunn-Saalbach and Skiwelt. 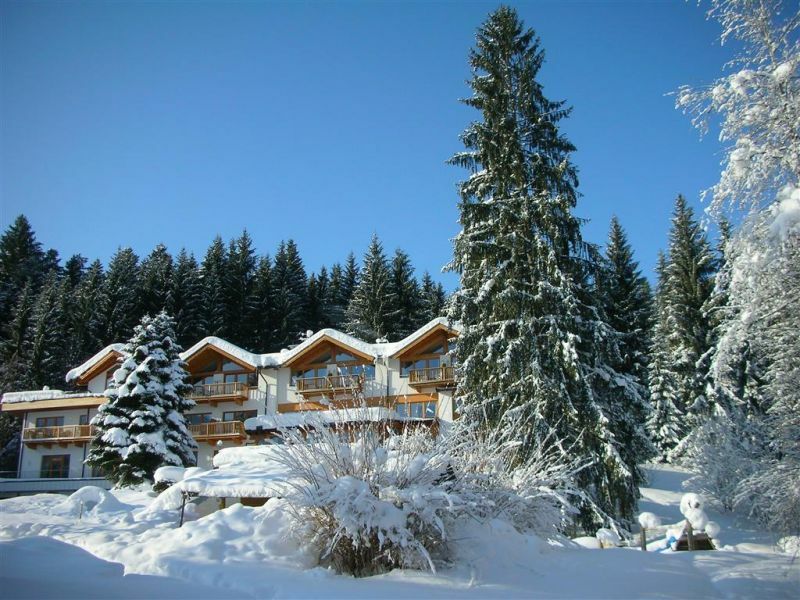 The skiareas are wonderful but if you don't want to stay on the slopes for 4 consecutive days, this region offers also plenty of possibilities for Ski Touring, Freeride and Cross-Country Skiing or you can relax in a Spa and walk in the forest surrounded by a unique mountain scenery. Do you really want to miss this trip? ?